View our online product literature. 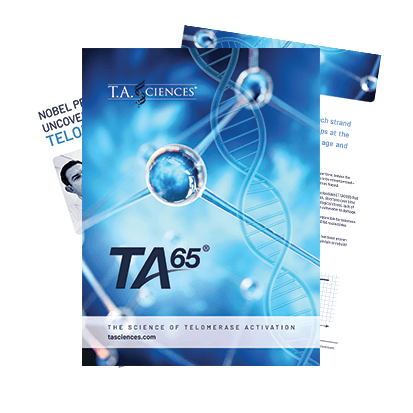 The TA-65® physician’s brochure reviews telomere biology and the research behind the TA-65® patented compound. 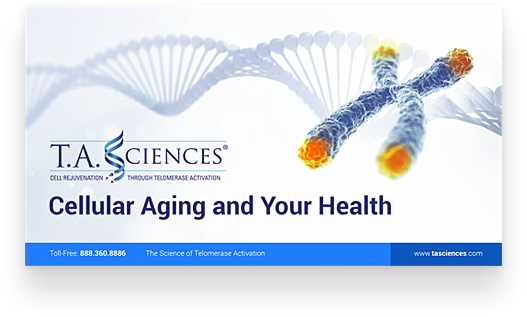 The patient flipbook reviews telomere shortening, cell senescence and the role telomeres play in the aging process.